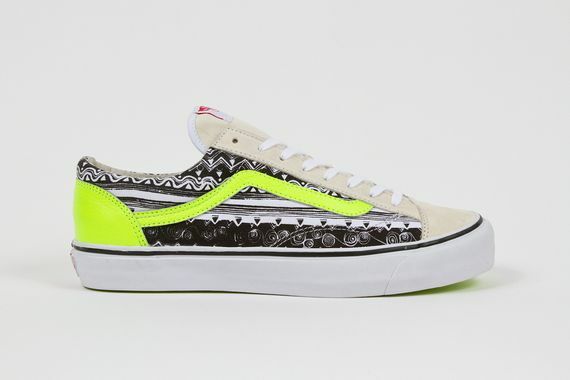 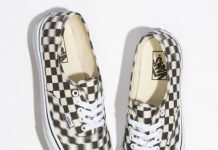 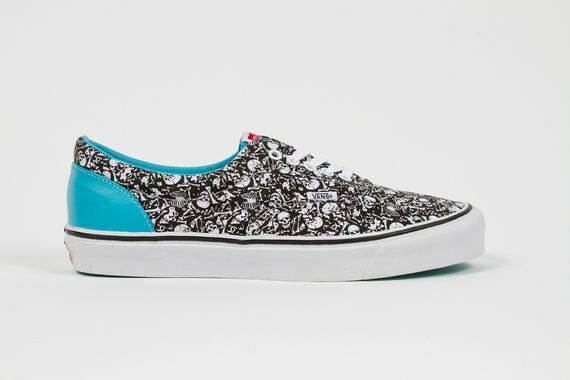 From tribal patterns to skulls and 8balls, this latest collaboration from Vans Vault and Stussy sees three iconic Vans silhouettes get amped up new looks for the Spring 2014 season. 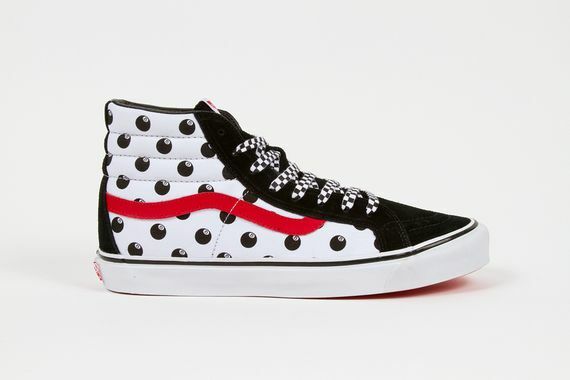 Decked out in dazzling graphic and bold colors are the Style 36 LX, Era LX and Sk8-Hi LX, each of which is looking better than ever. 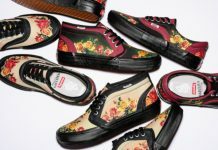 No exact release info as of now but expect to see these hit shelves in June.